Embattled blood-testing company Theranos has faced its critics and unveiled plans for a new line of diagnostics technologies. 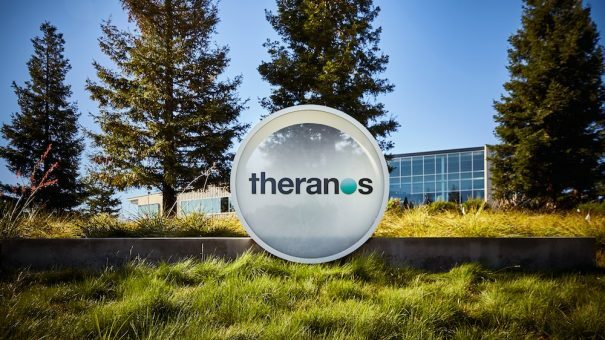 In a 90 minute presentation from Theranos CEO Elizabeth Holmes at this year’s American Association for Clinical Chemistry (AACC) meeting in Philadelphia, the company plans to launch a set of new diagnostics that are distinct from its current technology line-up. Among those technologies presented included the Theranos Sample Processing Unit – also referred to as “miniLab” – and the Theranos Virtual Analyzer which were accompanied by available test results. Theranos claims that the miniLab apparatus can run a series of tests on a single desktop machine. For the first time since the company was founded in 2003, Holmes publically presented data about its company’s technology, comparing the miniLab to a comparator machine in its ability to measure blood potassium and Zika virus levels. 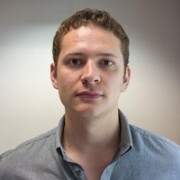 Although shown to be as effective as a comparator method, the results presented included venous samples collected from the arm and not from fingerprick tests, calling into question the machine’s ability to analyse the fingerprick samples collected using Theranos’ own Sample Collection Device. The company said that it had sent its results on to the US Food and Drug Administration (FDA) for consideration. Following a series of articles by the Wall Street Journal, Theranos’ technologies have been called into question, leading to multiple setbacks. Theranos’ troubles became public in October 2015 following news of an FDA ruling to stop the company using its ‘nanotainer’ blood collection technology for collecting blood samples. 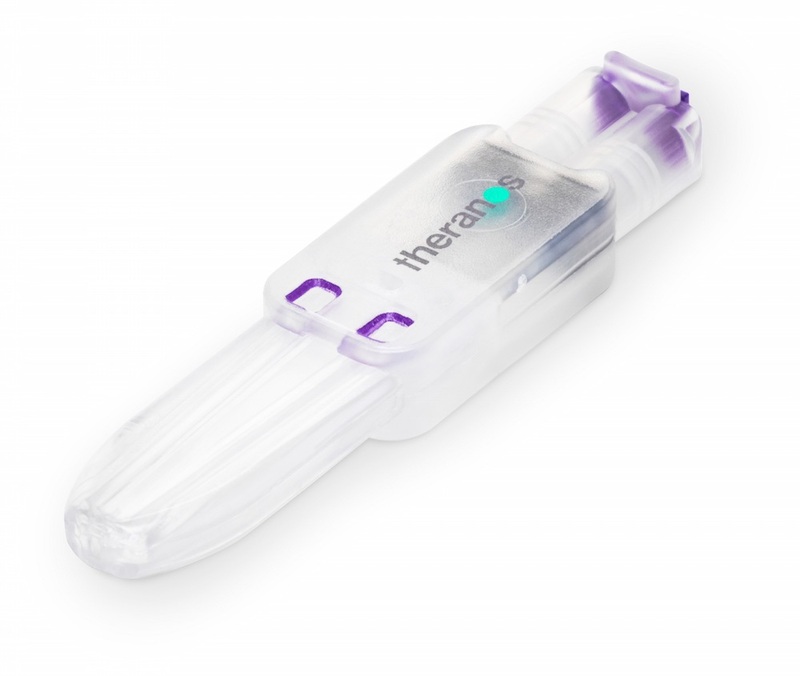 The FDA said that Theranos should stop using ‘nanotainer’ as it considered it an unapproved medical device, in all but one use – for herpes simplex testing. 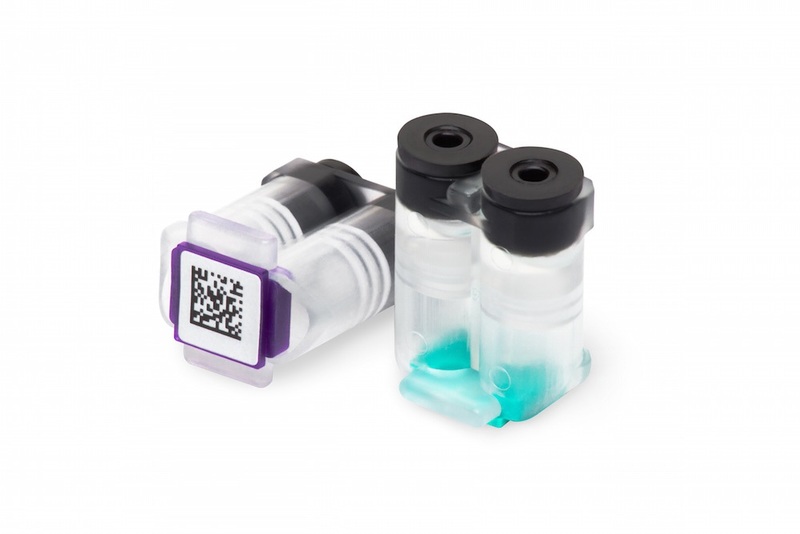 Theranos’ Sample Collection Device (left) and Nanotainer platform were lauded as a potentially revolutionary method to collect minute blood samples from a fingerprick. A US criminal investigation followed in April of this year and the company voided thousands of tests conducted between 2014 and 2015 soon after. More recently, Walgreens ended its partnership with the company, closing operations at all 40 Theranos Wellness Centers in Arizona. The company has however strengthened its governance, appointing two new executives to oversee its regulatory, quality and compliance departments as well as establishing a new Compliance and Quality Committee.